Whether it’s a Sunday brunch, an evening cuppa coffee or a happening dinner, wouldn’t you just love to take along your little furry friend as well? 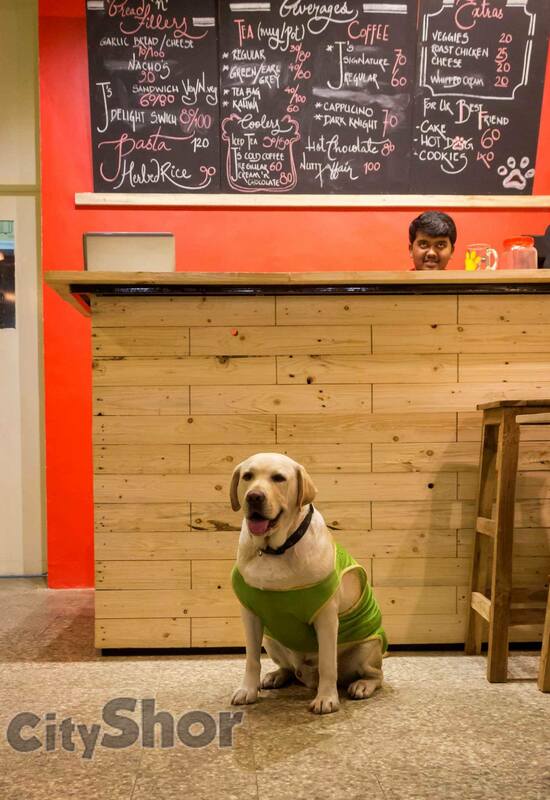 We tell you about 6 pet-friendly cafés around town where you can not only enjoy yourself but also spend time with your beloved pet. All you pet lovers, this one’s especially for you…As it’s rightly said until one has loved an animal a part of one’s soul remains unawakened. Entering this café was a first-of-its-kind experience for us. We were greeted by a four-legged furry charmer. 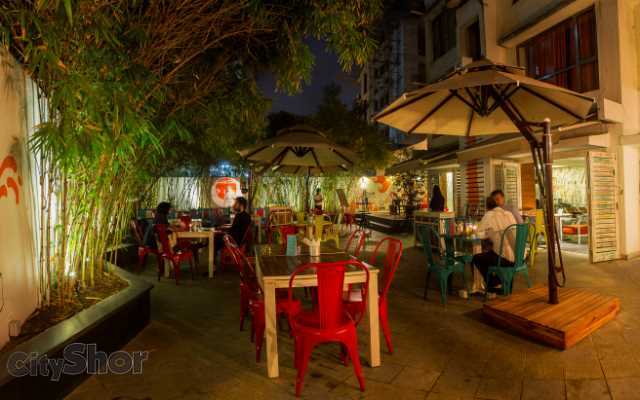 Tucked in one of the bylanes of Aundh, the patio area is open for your pet and the menu serves some drool-worthy options for your companion too! Order yourself a Dark Knight coffee with a J’s Delight Sandwich and enjoy a cozy evening here with your pet for company. 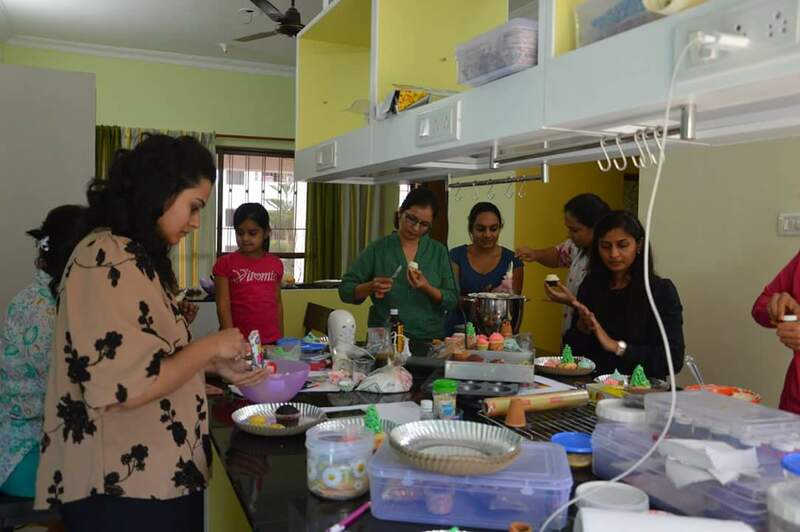 For a range of delightful culinary options best enjoyed in the cozy interiors of a chic diner, we simply head to Where Else in Viman Nagar. 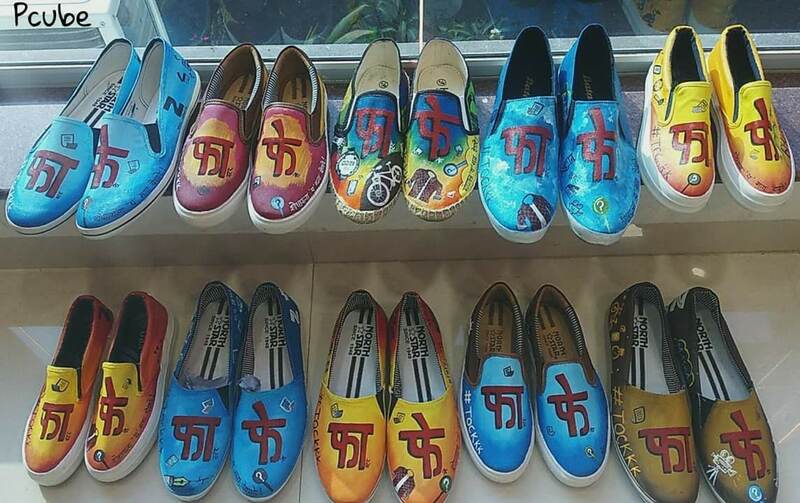 If their sinfully divine hot chocolate and Parsi specialities weren’t enough to tempt us, we were overjoyed to find out the place is also pet-friendly. There are chances you may be greeted by their favourite American Pitbull, Tyson, as you enter the café; if not, do look out for a gorgeous picture of him happily gracing a wall. Trust us when we say your four-legged buddy is in for a treat here - in addition to a basic meal, munchies like chew sticks and bones are also available! This gorgeous destination, a home to music and peace, is for all you day dreamers and dream chasers. Whether you’re in the mood to curl up with a good book, strum your guitar, fill pages with poetry or simply sit back and relax, the home-style hand-beaten coffee served here works as the perfect accompaniment. With inviting bird feeders, a pond of gold fish, some friendly dogs and passionate animal loving owners, it comes as no surprise that this pretty place is pet-friendly! 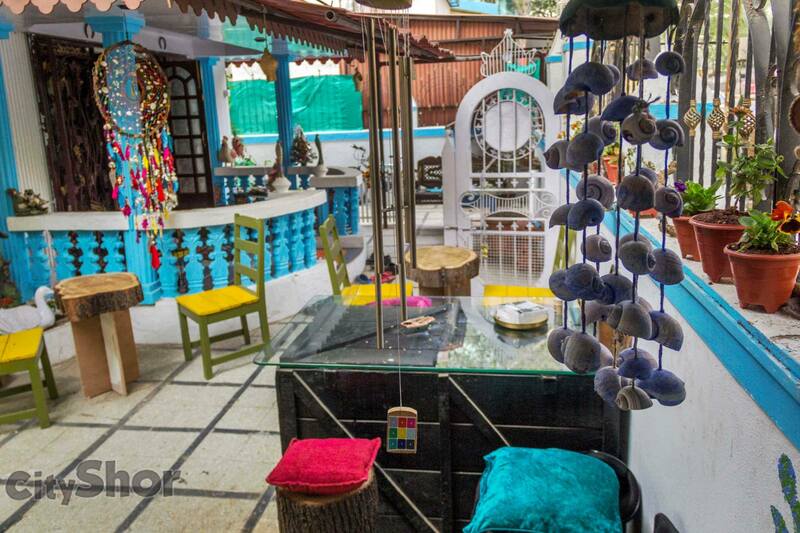 This hip and happening reggae and Ital destination is literally synonymous with chilling out. For those of you who’d like to chill out with their furry friends, this café is the ideal place to be. A starry sky, old-school furniture, wine barrels, some mood lights, uniquely served food and your pet for company…you really can’t ask for more! 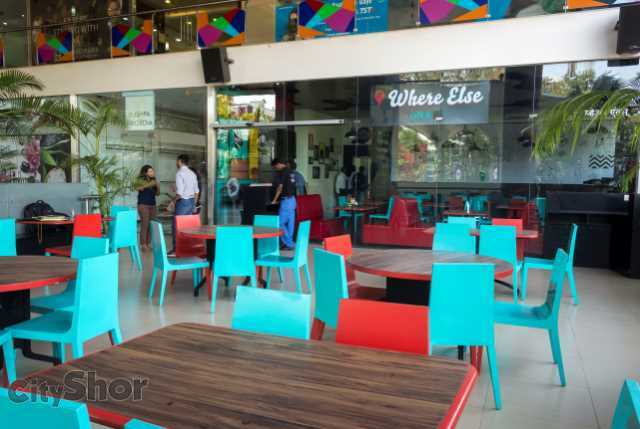 Tucked in a by-lane of KP is this spacious and relaxed restaurant and café. 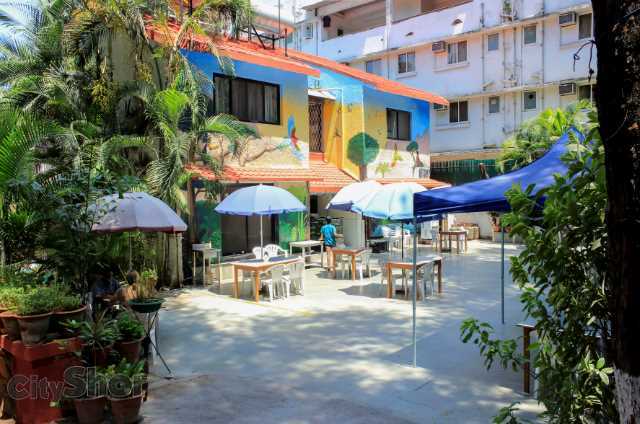 It’s not only the quiet ambience and happy, artistic graffiti on the walls, but also the lip-smacking extensive menu that keeps us coming back for more here. 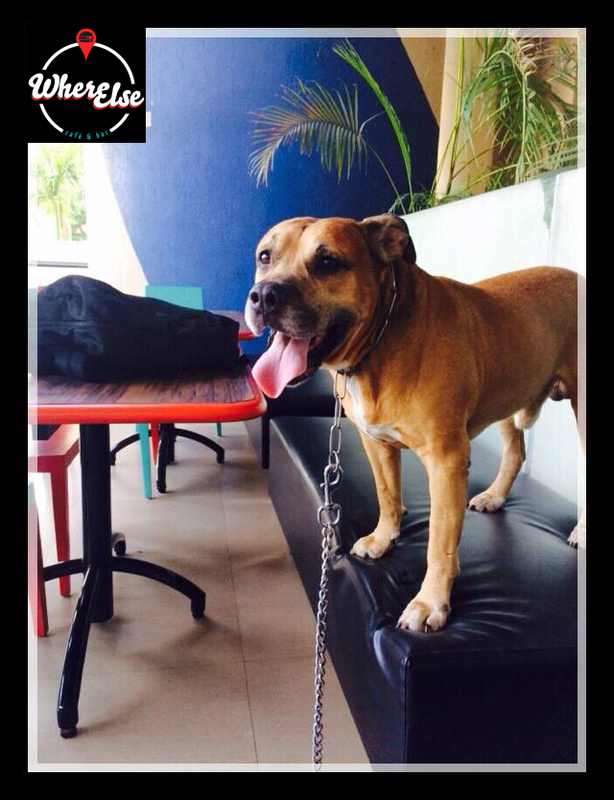 Another reason that makes Yogi Tree a favourite is the pet-friendly surroundings. With tons of open space for your furry one to roam around and play, trust us you’ll not be the only one loving the place. 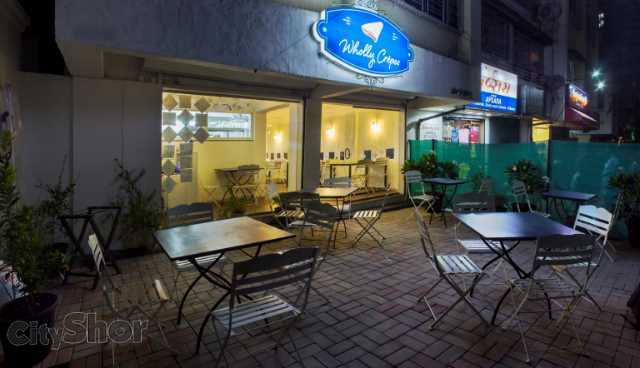 Simple, clean and artistic, Wholly Crepes is Pune’s very own version of a French restaurant. The artwork is evident not only on the walls but also on the tables. Serving only crepes, this creperie boasts of a majority of female employees who are oh-so-passionate about food. In addition, they are also animal lovers and hence making the place pet-friendly was a unanimous choice. So the next time do take along your four-legged love to enjoy a hearty and wholesome French meal in this cozy place. So the next time you’re heading out, you don’t have to worry about leaving your beloved pet all alone at home. We’ve given you not one but six options to spend some quality time with your furry baby!